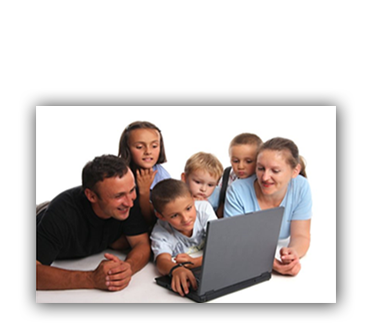 Family Math Package - You tell us the price you are able to pay. We will send you a Discount Code. Math Curriculum Options for your individual needs! I have only 1 student. I am willing to spend just $5 per month and I know exactly what grade level I need. I don't need the flexibility to change the grade level. I have more than 1 student. I don't know exactly what grade level I need. I need the flexibility to change the grade level. My students may have learning gaps. I need a program that includes Placement Testing to identify learning gaps and then create an "individualized" plan to close the learning gaps. Math for the whole family for $120 or LESS ! Special Introductory Offer - up to 90% off ! Specially designed to cater to individual & family needs with added flexibility to change the grade level for any student at any time. 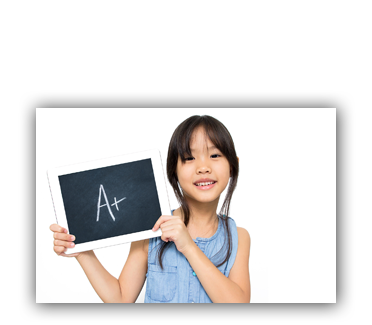 A+ Interactive Math Online Curriculum automatically grades worksheets and exams. It makes learning Math fun and easy. A+ Interactive Math Curriculum CD Software makes learning Math fun and easy. Provide flexibility to those parents who are looking for a traditional "textbook" type comprehensive Math curriculum.